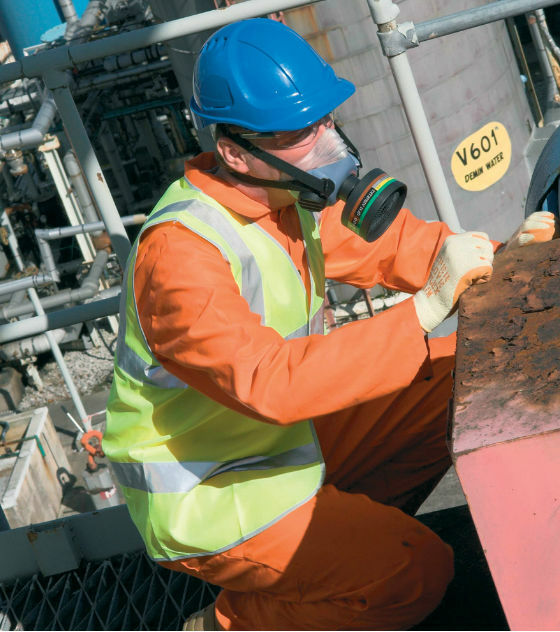 The 3M Scott Safety Profile40 is a single filter half mask with a 40 mm EN148-1 thread filter fitting. 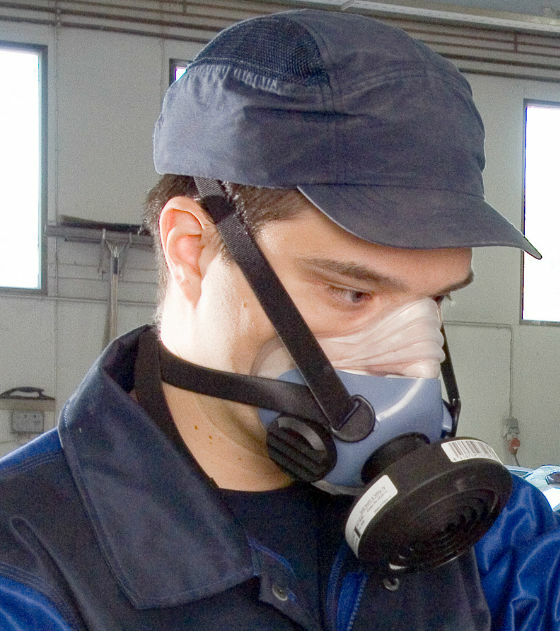 It has a durable LSR silicone facepiece and a slide-through harness for fast and easy fitting. 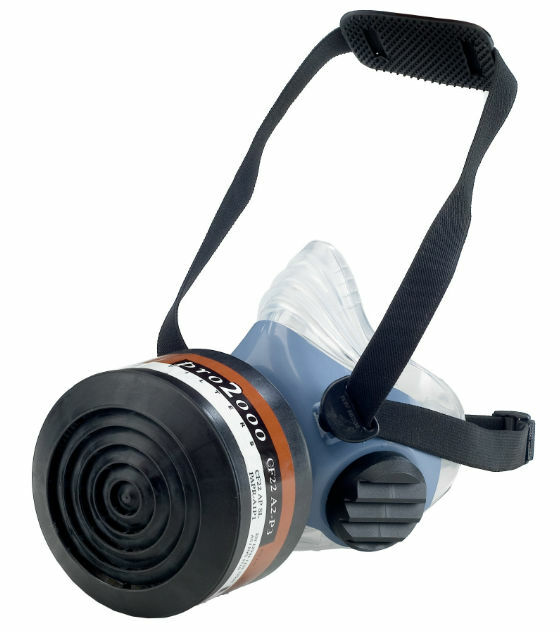 The broad faceseal makes it easy to achieve an efficient and comfortable fit and the chin and nosebridge bellow ensure the seal remains efficient during use.Profile40 accepts selected filters from the Pro2000 canister range (NOTE: only filters weighing 300 grams or less are suitable).